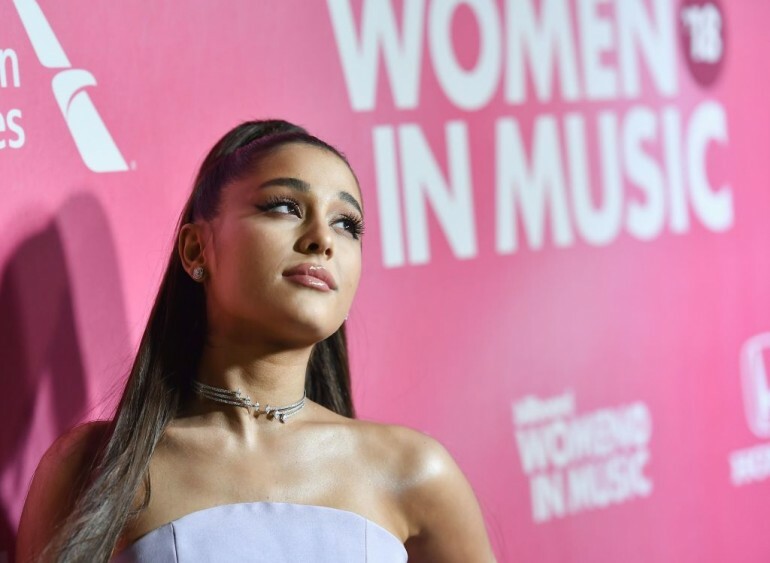 Since she started her career, Ariana Grande has been through a lot of relationships. Her last reported boyfriend was Pete Davidson, for which she wrote a song after their split last fall. Now many wonder if the world’s biggest star is still riding solo or is secretly dating anyone. Since Grande’s breakup with Davidson, she has been spotted many times hanging out with some of her exes. This has led fans to wonder if she might be planning to patch things up and get back together with any of them or if she’s just happy being friends with her former flames. Although rumors about Grande secretly dating one of her exes have been around lately, the truth is that her current relationship with her exes is just casual. An insider has revealed that the singer is enjoying her single life right now and is in the process of figuring out what went wrong with her past relationships. “After ‘Thank U, Next’ came out, Ariana was really living her single life ad being with her friends, learning about herself,” the source said. “She didn’t want any blood holding her back from the next phase of her life. She has reached out to her exes to have a positive place in her life right now and for peace of mind, so she can focus on herself and this tour, which is the only thing on her mind right now,” she added. After two years of being together, Grande ended her relationship with Mac Miller in May 2018. After their split, she hooked up with “Saturday Night Live” star Davidson, and they became engaged two months later. In October of that year, however, Miller died of accidental drug overdose and Grande called off her engagement with Davidson while mourning the death of her ex.